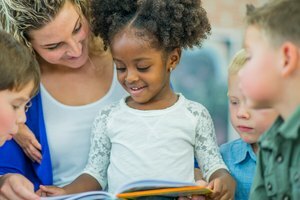 Children all learn to read at their own pace; however, there are several factors that help a child master the skills needed to read successfully. Classroom environment, parental beliefs, time spent reading with a child and vocabulary development all play a role in a child's literacy development. Parental thoughts on literacy development are another factor, notes Jacqueline Lynch in her article "Learning about literacy: Social factors and reading acquisition," published in the Encyclopedia of Language and Literacy journal. 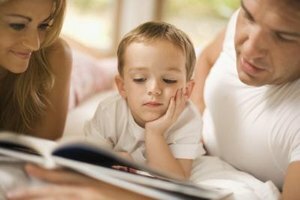 Parents who understand the importance of reading and literacy development are more likely to be supportive of their child's literacy than parents who do not understand the need for certain literacy-based activities, such as phonics or phonemic awareness lessons. 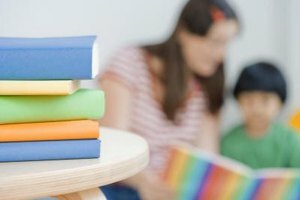 In addition, parents who enjoy reading themselves, and do so frequently, are more likely to engage their children in literacy-based activities. 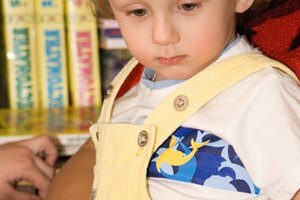 Reading out loud to a child frequently has a significant impact on literacy development by exposing the child to books and the function of print. 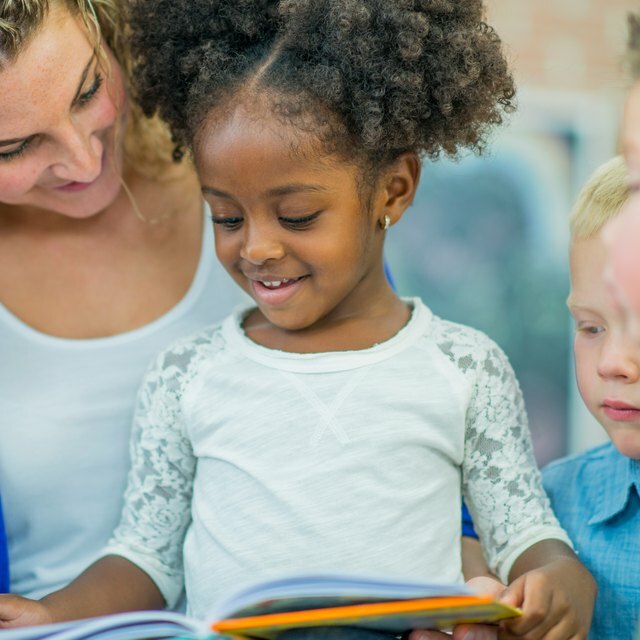 When paired with a discussion of the story, a read aloud allows the child to develop comprehension skills by listening to an advanced reader summarize story events and answering simple questions about the book's plot. Lynch notes that parents who have a positive and secure relationship with their children have more meaningful interactions when reading together, leading to additional support of literacy development. Children must have a basic understanding of vocabulary in order to acquire reading skills, especially comprehension. Children who are involved in conversations, especially those involving events that are not currently taking place, typically develop their vocabulary quickly, as do those exposed to a range of vocabulary at both home and school. Children coming from low socioeconomic status homes are less likely to be exposed to a wide range of vocabulary skills, Lynch notes, and these parents should try to use more varied vocabulary when talking to their children to support literacy development. Titus, Mandi. "Factors Affecting Literacy Development." Synonym, https://classroom.synonym.com/factors-affecting-literacy-development-8217627.html. Accessed 21 April 2019.